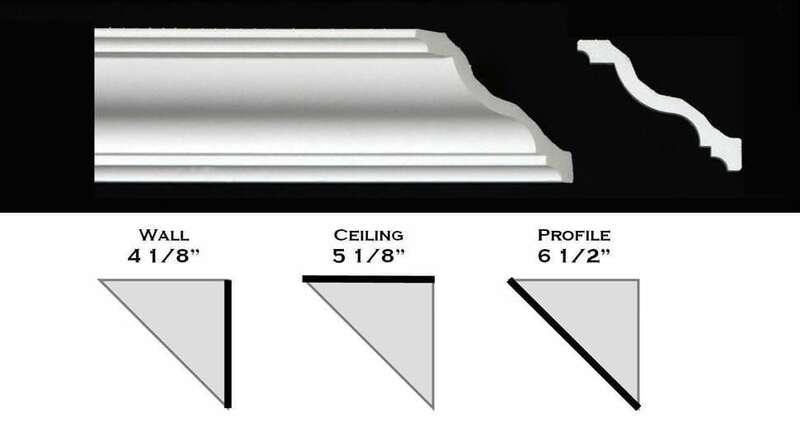 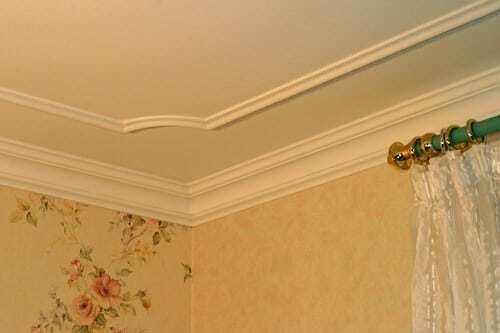 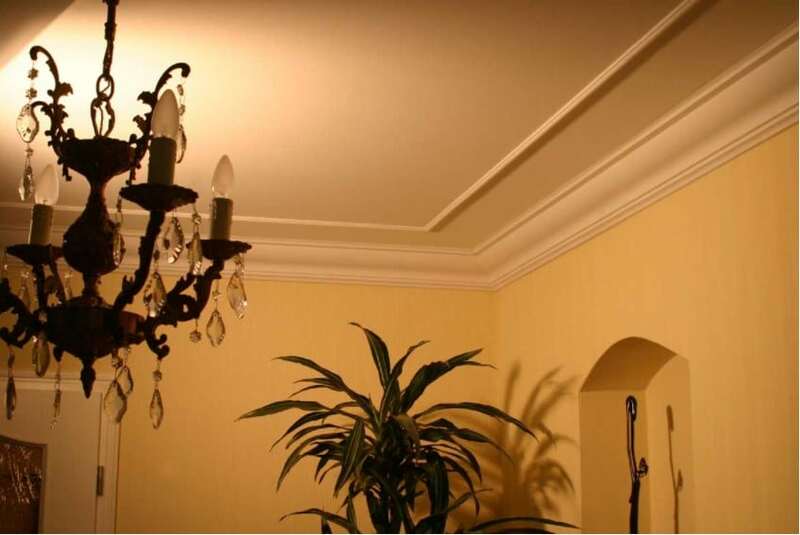 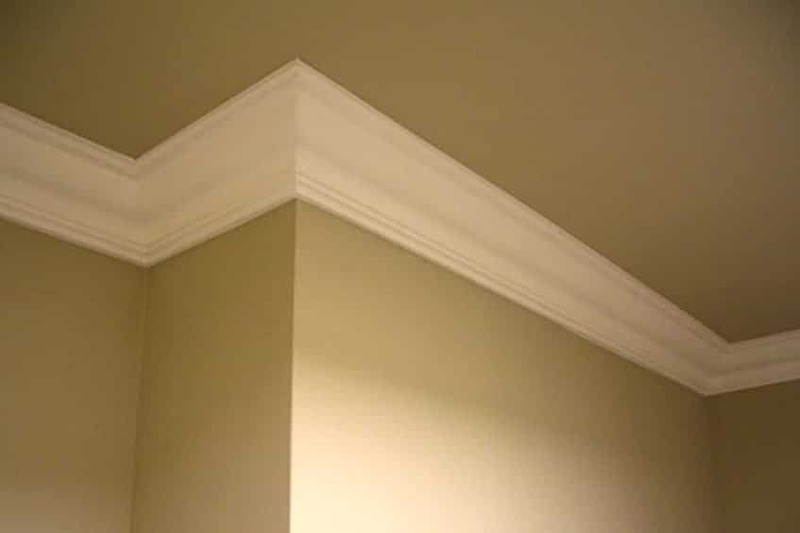 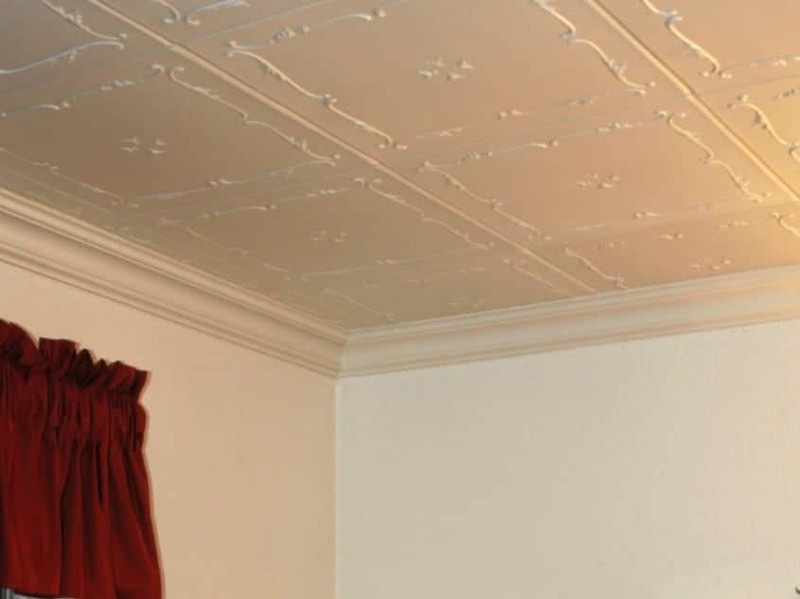 Gracefully flare out the top edge of your ceiling with these Crown Moldings from Talissa Decor. No more boring ceiling-wall corners. 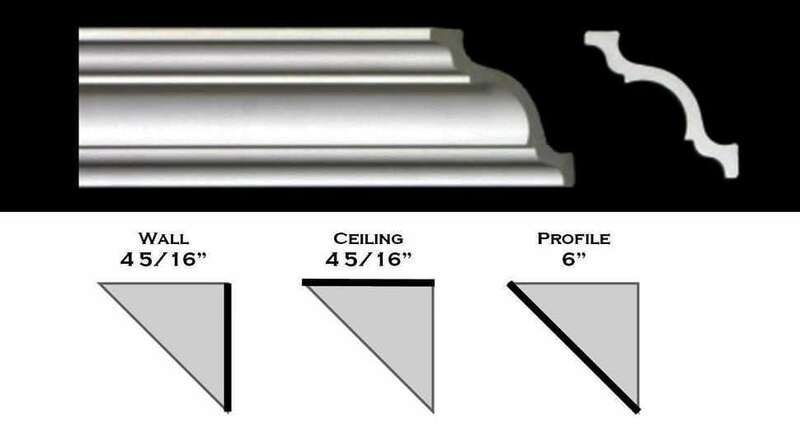 Easy to order, Easy to apply!